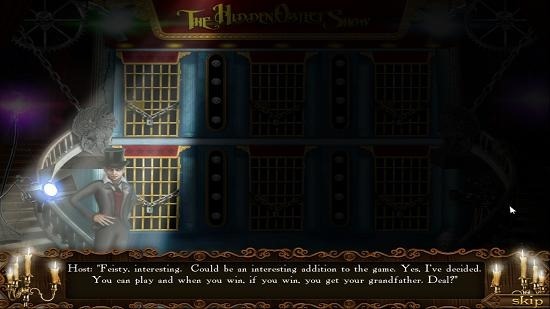 The Hidden Object Show is a free hidden object game app for Windows 8 and 8.1. 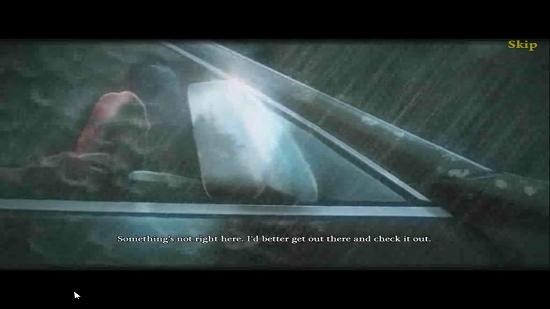 In the game, you play as the female protagonist in search of her grandfather. The game makes for a nice download and has a lot of hidden object levels that you can complete to progress through the game. The game is a bit heavy on size, but makes for a worth download on your device. The game has great graphics and an amazing background score as well. The Hidden Object Show is available for free from the Windows App Store. When you run the game on your device, you will be presented with an interface, which looks like the screenshot below. 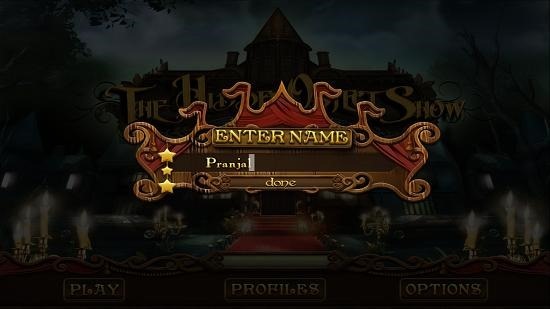 Once you have typed in your name in the screen above, you will be taken to the main menu of the game. Here you will be able to select the options which allow you to start the game. You can start it by pressing Play. Once done, you will be asked to select the difficulty level, and now you will be taken to the game’s introduction video. Once you are through with the video, you will be taken to a brief introduction of the game. Once past the above said introduction screen, you will be asked to choose your room. Now, you shall be taken to the hidden object level. 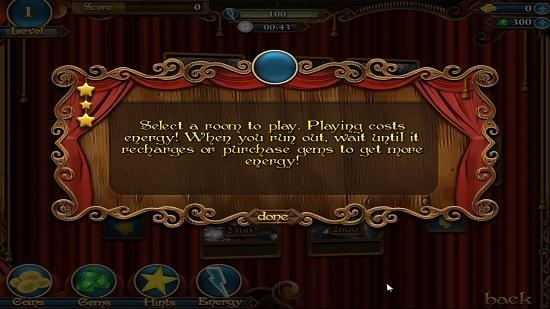 Staying true to its name, the game allows you to play through various hidden object levels to proceed through the game. You have to click on the objects in the scene corresponding to the object names displayed at the bottom of the screen. Once you have found all the objects in the screen, the level is marked complete. Similarly, you have to complete other levels to finish the game. This winds up its main features. 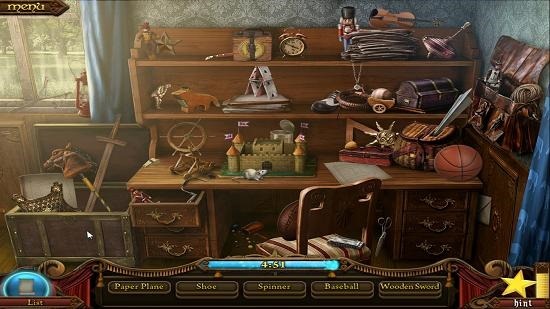 The Hidden Object Show is a great game if you are a fan of games which test your skills by forcing you to find objects hidden inside a scene. You can get the game for free from the link below. Get The Hidden Object Show.